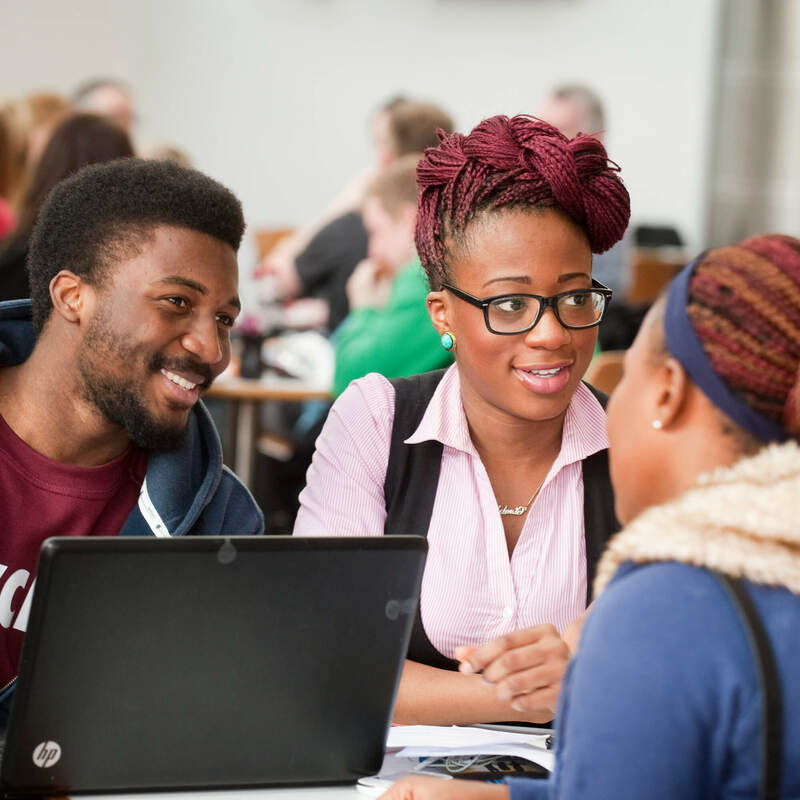 We have a number of funding opportunities available to students. 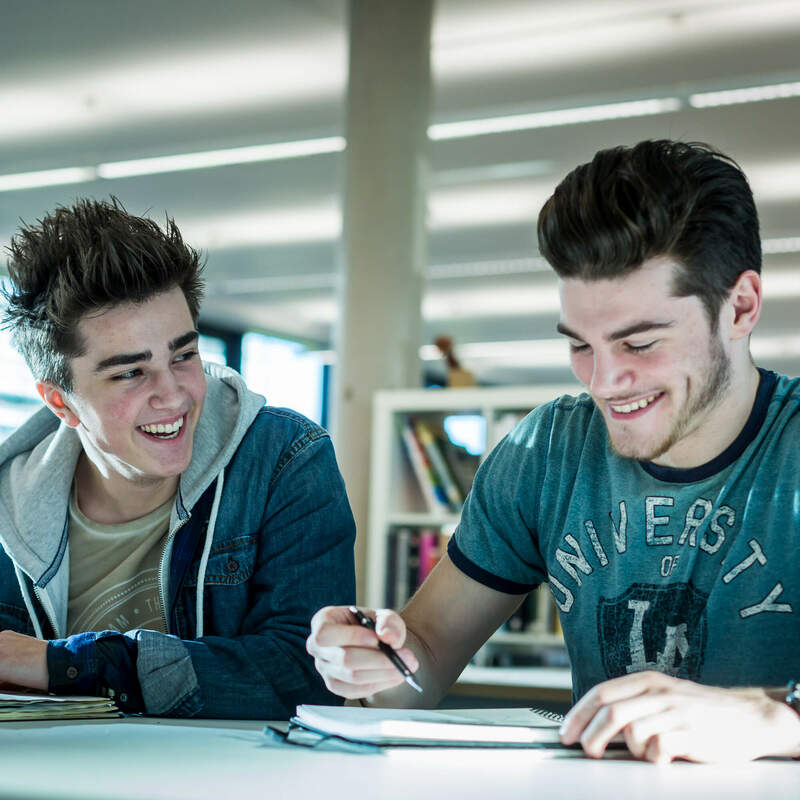 You must apply to study at the University of Derby before you can apply for our scholarships. Scholarships and discounts available to students from outside the EU/EEA.